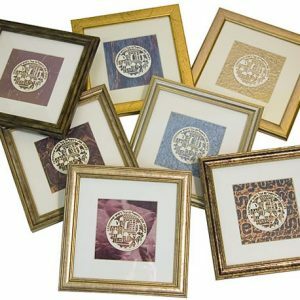 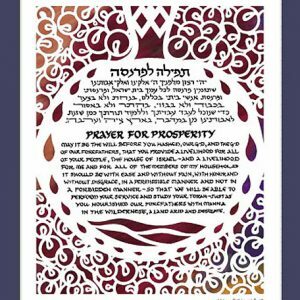 Categories: For Parents and Grandparents, Gifts for the Jewish Home, Great Gifts for the Holidays!. 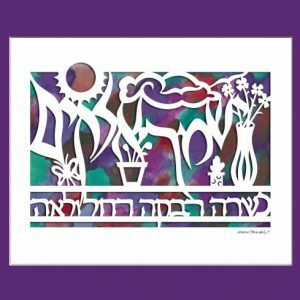 Tags: Crown of Elders, Hebrew Papercut, Jewish Generations, Jewish Gifts, Jewish Papercuts, Marci Wiesel, Traditional Art. 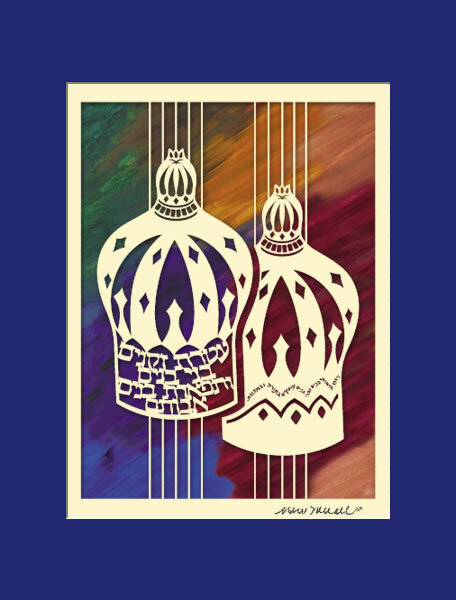 The two crowns represent the continuation of the generations. 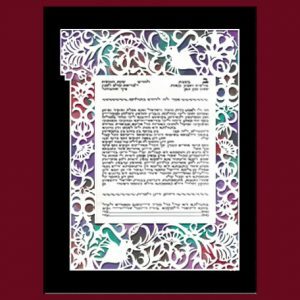 The text reads “Grandchildren are the Crown of Grandparents, and the Glory of Children are their Parents.” This Judaica papercut gift emphasizes everyone’s place in the chain of Jewish generations.